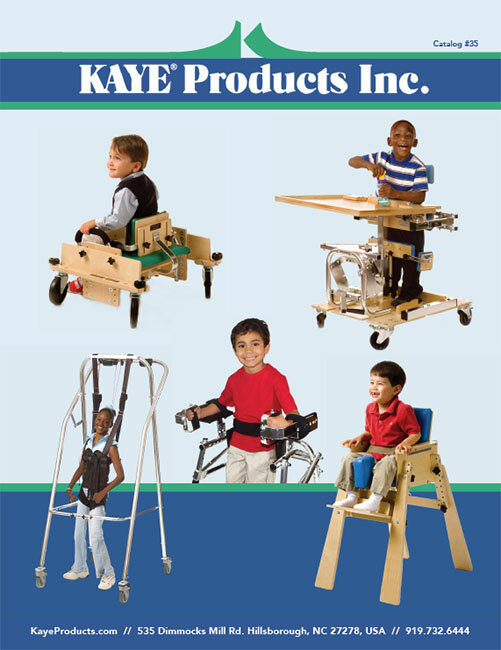 The guide handles attach to the rear of the smaller Kaye Posture Control Walkers that are listed in the chart below. Guide handles assist caregivers by allowing them to guide the walkers without their having to continuously bend over to grasp the walker. To choose the appropriate model, match the walker model number with the appropriate row in the accompanying chart.